Home / Blogs / pandorax's blog / Pandora Care Management system costs less! Pandora Care Management system costs less! Yes, you heard us right! Sit back, relax, and let us explain how Pandora care management system could work out to be considerably cheaper than you realise. As all of us working in the healthcare industry are very much aware, costs are being cut all over the place. But we are not about to get into a rant about the whys and wherefores of all these cost-cutting measures. Oh no, Pandora are not about dwelling on problems; we are, however, all about finding solutions! We know this is the situation lots of people working in healthcare currently find themselves in. We also know, when you are trying to save, the last thing on your mind is investing in anything new. Finally we also understand that money is a huge factor when considering buying or upgrading software systems. Trust us, we get it all! Pandora also understands that a quick search of the internet tells us that there are a number of systems out there offering similar products. They also give similar guarantees of how they will improve your service and therefore the quality of care you provide. However, we are definitely not saying that these other systems are bad, or that they won't do what they say they will do. What we will say is these other systems do offer bits and pieces of what our care management system provides. But they don't offer everything. 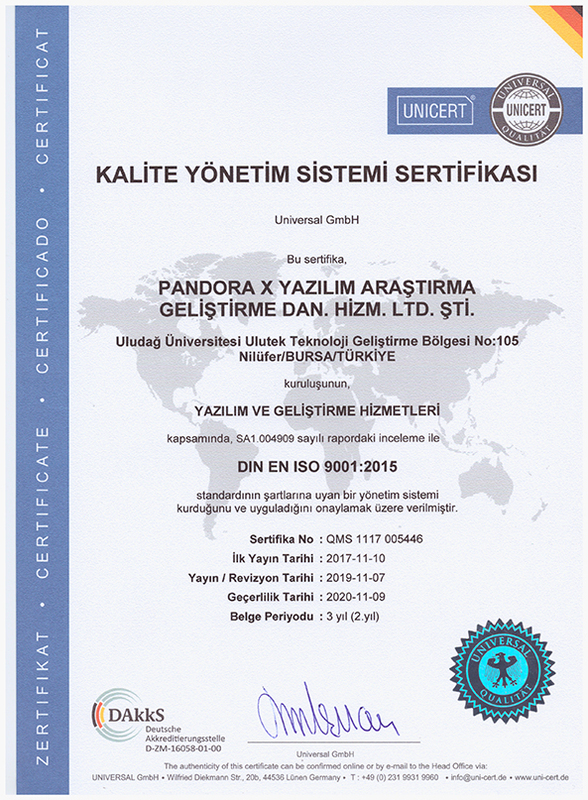 Essentially, Pandora care management system is a complete system. It encompasses all the necessary requirements to assist you with all of your business needs. And of course, the best bit about this, is that we can offer that complete system for the same price as just one part of our competitor's system! So, you know what means....#saving!